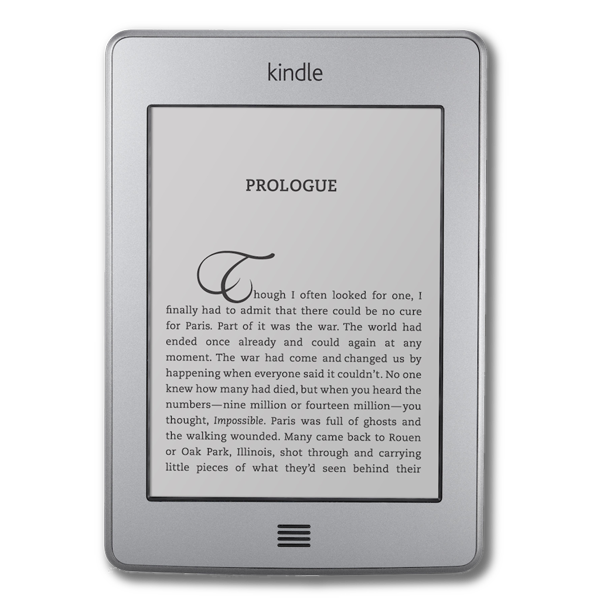 Keep the world's most advanced e-reader with higher resolution, higher contrast touchscreen, built-in light and 8-week battery life running great with the latest firmware. Transfer the software to your Kindle Fire. Turn on your Kindle Fire and unlock the screen. Then, connect it to your computer using a USB cable. On your Kindle Fire drive (the drive is typically displayed as a "device" icon), drag and drop the new update file from your computer to the kindleupdates folder on your Kindle drive. Do not drop the file into any other folder on the Kindle drive. Monitor the file transfer and disconnect. Check your file transfer progress to ensure the file transfer to your Kindle Fire is complete before disconnecting. After the file has transferred successfully, tap Disconnect on the screen of your Kindle Fire to safely disconnect it from your computer. Disconnect the USB cable from your Kindle Fire and your computer. Start the software update. On the Home screen, tap the Quick Settings icon, and then select More. Tap Device, and then tap Update Your Kindle. Your Kindle Fire will restart twice during the update. After the first restart, you’ll see the Kindle Fire logo on the screen. Once the update is complete and your Kindle has restarted: If your software update was successful, your System Version should now read 6.3.2_user_4110520.